When asked about what being the best really means, people have different ideas. Some people say it means being disciplined. Some say it means being committed to the small things. Others claim it means wanting success more than your competitors do. Some say it means learning from the best. I think it is all of those things and much more. According to the dictionary, the definition of best is : Surpassing all others in excellence, achievement, or the most skilled. At Happel Laser, we fulfill that definition. We have been performing laser hair removal in Pittsburgh for nearly two decades from the same location. We are the most established laser hair removal office in town. We also have the longest experience doing laser hair removal in Pittsburgh. But there’s much more. Most people would agree that being “the best” means you must also have the respect and trust in the community where you practice. A respected internal medicine full professor from UPMC recently asked a patient who lived 45 minutes from our office which specialist they wanted to see. The referring doctor asked the patient whether they wanted a specialist close to them or whether they wanted “the best.” That patient traveled to see us at Happel Laser because they wanted the best. Our Google reviews often mention the words, the best, in our reviews. Dermatologists gynecologists, endocrinologists, and family practice physicians refer many of our laser hair removal patients. Endocrinologists treat patients with excessive hair due to a condition called polycystic ovarian syndrome. Did you notice that I said the word, patients? Not clients. Laser hair removal is a medical procedure. It must be treated in a physician’s office under direct medical supervision. The doctor must be present during your procedure and not merely available by phone. 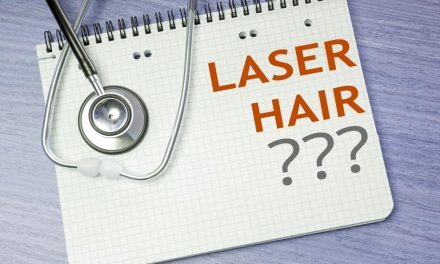 Laser hair removal is not like getting a haircut or a pedicure. 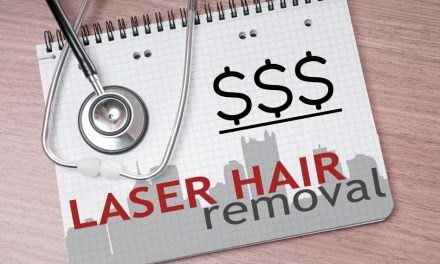 Do your research on the best laser hair removal place in Pittsburgh before you make the first phone call. Otherwise, you could find yourself out in the cold without a jacket. At the conclusion of their initial consult, people often thank me for being honest. Honesty and truthfulness are implied in the Hippocratic Oath. On graduating from medical school, my classmates and I repeated that sacred vow. I believe in those principles of honor and its guiding moral code. Here is the AMA code of ethics that I follow. 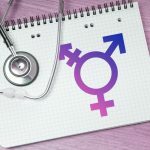 The ethics mandated in the medical profession differentiates our practice from random spas or laser hair removal chains, which are listed on the stock exchange. For those places, the primary mission is to make money for their shareholders. 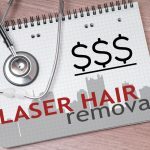 Being the best place for laser hair removal place in Pittsburgh includes medical training in using lasers. I was trained to use lasers during my surgical residency. 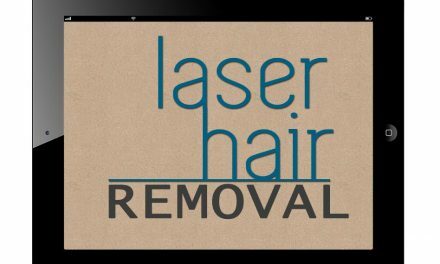 Laser training, experience, and using the proper type of laser makes a huge difference in laser hair removal outcomes. Being the best does not mean advertising the most on the radio. Some people come to us after they were treated at other offices that have advertised heavily. They are unhappy with their outcomes from that place which advertises all of the time on the radio. These other places don’t claim to be the best but they do claim to have the best deals. They claim to give away free services. That simply is not true. They start with a ridiculously outrageous frontloaded price for a package and then offer 50%-75% off that. Then they throw in their phony discounts. Is that a deal? Then they push you to sign a contract costing thousands of dollars. Is that ethical? Our research indicates that many people are being misled. Before signing a contract for laser hair removal (which we believe is unethical) talk to us first. 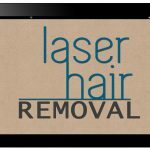 Laser hair removal is a medical service. Does it sound right that you would need to sign a contract for a medical service? We believe that putting together a great team is extremely important. When it comes to being the best laser hair removal office, we know that it can’t be done alone. Teamwork is essential for overall success. Our entire office medical staff is comprised of dedicated professionals. We have one goal in mind. We hope to satisfy you and make you happy with our service. Or in terms of the Hippocratic Oath “for the convenience and advantage of the patient”. In summary, we really are the best laser hair removal place in Pittsburgh. Our reviews on the internet prove it. Our referrals from our local doctors prove it. Our reputation in the community proves it. We have the experience, reputation, team and lasers to verify our claim. Give it a whirl. People often say laser hair removal is the best thing that they have ever done for themselves. Give us a call at 724-969-0600 or contact us here. NextTo Brazilian Bikini Laser Hair Removal or Not to Brazilian?